This entry was posted in Jesus on April 30, 2017 by Unashamed of Jesus. This entry was posted in Jesus on April 29, 2017 by Unashamed of Jesus. Jesus asks a great question here, can worrying add any time back to your life? When we think about how much time we spend worrying, wouldn’t you like to get that time back? Did worrying about the situation make any difference? Now I know it’s easier to say not worry then actually doing it. Its human nature for us to worry , but that’s why Jesus gave us a solution. As we read in past days,Jesus said to Let him carry our burdens and he’ll give us rest. Also we learned about “Casting our Care and Worries to God”. When we learn to give up control over things we can’t control, it releases the peace of God within us. Jesus goes on to tell us , when we waste all our time and energy worrying on things, we miss out on the present day. Sooner or later we all realize that everyday is a gift from God. We don’t know how much time we have or blessings we will receive. But we need to make sure we don’t squander all the time that we are here. This entry was posted in Jesus on April 28, 2017 by Unashamed of Jesus. 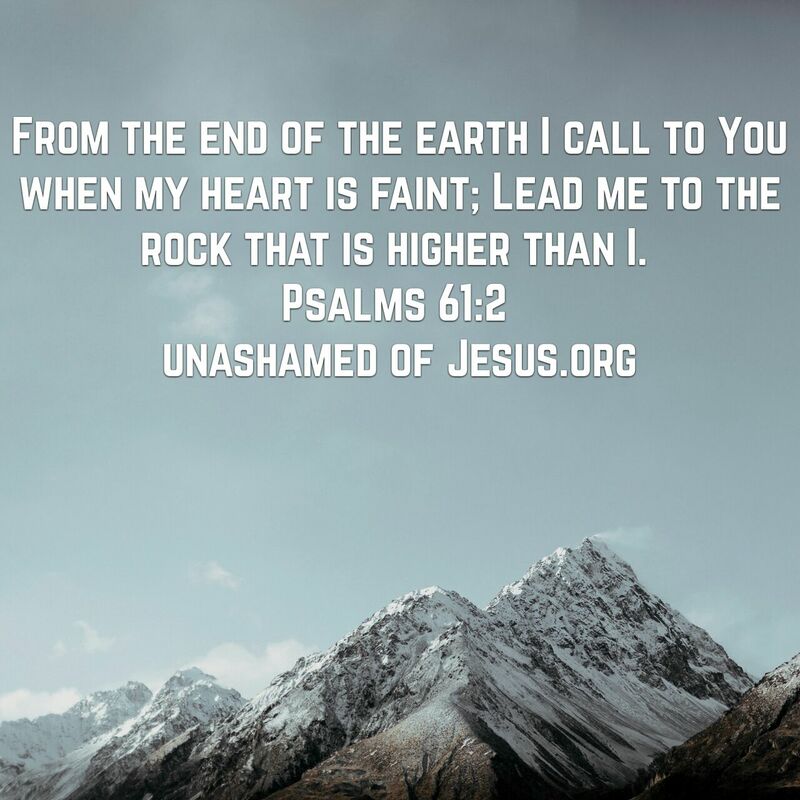 This entry was posted in Jesus on April 27, 2017 by Unashamed of Jesus. Are you in need of fruit today? When we look around at the world we live in today, sometimes it hard to find any good. But goodness comes from God which we can receive by the Holy Spirit. The question is do you want to eat from the forbidden fruit of Satan that leads to death. Or do you want the fruits of the Holy Spirit which gives us eternal life? Peace- Jesus is the “Prince of Peace” (Isaiah 9:6) Peace is not something that can be bought or made, it can only be found with God. Are you filled with worry or anxiety today? Would you like to release all that turmoil today? The Bible says to “Cast” or “Give” all your worries and anxiety to God. When we think of “Casting” we probably think about fishing. Just like if your casting your fishing line into a river, think about “casting” all your problems to the “Living Water” Jesus Christ. Since were going with a fishing theme, God said if we listen to him he would give us “Peace Like a River”. Picture the calming waters flowing over you bringing you Peace and Joy. Your Heavenly Father promised to do this for you, and we know all things are possible with God. Find a quiet place, and “Cast your Anxiety and Worries” upon God. Because God created you and cares about you. Let the River of Peace flow over you today in Jesus Name Amen! This entry was posted in Jesus on April 25, 2017 by Unashamed of Jesus. Second part Jesus says is “All of You”. Jesus didn’t say some of you can be saved he said everyone. Don’t let anyone or anything stop you from building a relationship with God. Don’t let religion or man-made rules dictate your personal relationship with your Lord and Savior. This entry was posted in Jesus on April 24, 2017 by Unashamed of Jesus. My heart fully trust in Heidi, I know she will always have my back and be there for me. We have been together now for 19 years. We have basically grown up together, been through graduating college, starting our careers, building a house, raising children. We have done and accomplished so much together I lack nothing. Heidi brings me good ever since we met. Without her my life would be empty and incomplete. And the best is still yet to come! God has blessed us with a wonderful family and I look forward to our future of milestones and accomplishments. Yes, every marriage hits bumps in the road but as God says “Love never fails”. When you build your family on “The Rock” you will always have a solid foundation for the storms. So today we celebrate the birth of Heidi ,my virtuous wife, the love of my life, and best friend! Love you! This entry was posted in Jesus on April 23, 2017 by Unashamed of Jesus.